The easiest video cutter joiner software can cut large video file and remove unwanted parts like commercials, outtakes and trailers. 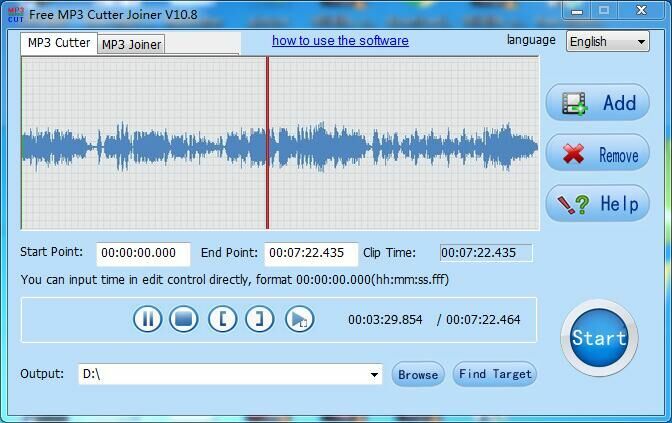 Free Video Cutter Joine works well with many file formats like AVI, MPEG, MP4, WMV, 3GP, FLV,etc..
Free MP3 Cutter Joiner consists of a free MP3 Cutter and a free MP3 Joiner. It is much easier for you to get highlights from MP3 files with free MP3 Cutter function, howerver, with MP3 Joiner function, you can perfectly join many audio files into one. 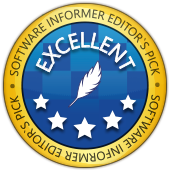 All-in-one powerful free video converter software that allows you to modify and convert audio, video, and animated icons. 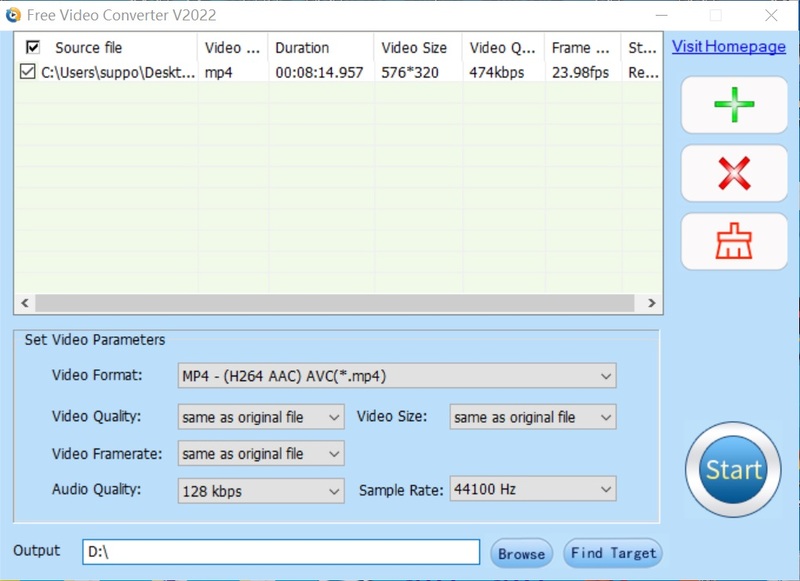 There is nothing better than converting MPEG2/MPEG-4 TS HD, HD WMV, FLV,AVCHD (*.m2ts, *.mts), H.264/MPEG-4 AVC and HD than using this video converter. You can convert your HD formatted video to SD, convert different video format like DivX, H.264/AVC, WMV, MPEG-4, and AVI. You can extract pictures and audios from videos. DVDVideoMedia Free DVD Ripper - one of the best dvd ripper software, can rip DVD to MP4, H.264, AVI, MP3, WMV, WMA, FLV, MKV, MPEG-1, MPEG-2, 3GP, 3GPP, VOB, DivX, Mov, RM, RMVB, M4A, AAC, WAV, etc. with fast DVD ripping speed and excellent image and sound quality.DVDVideoMedia Free DVD Ripper support almost all popular portable players, you can easily rip your DVD to iPad, iPhone 4, PSP, iPod Classic, iPod Touch, iPod Nano, iPhone (3G), iPhone, Zune etc. Free Video Watermark Maker helps to add text or graphic watermarks into the entire video. This video watermark software allows putting a text on any position on the shot, choose specific font type, size and color.. You are free to combine a text and graphic watermarks for one video.